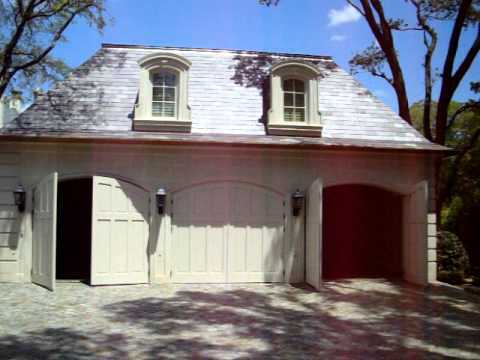 With great prices and unbeatable service, your new garage door is only a call away! We have it all: Custom Cedar Wood Overlay Doors, Stunning Full-View Glass Doors, Carriage House, Copper, Steel Flush, and more! Check out our galleries to see our work. 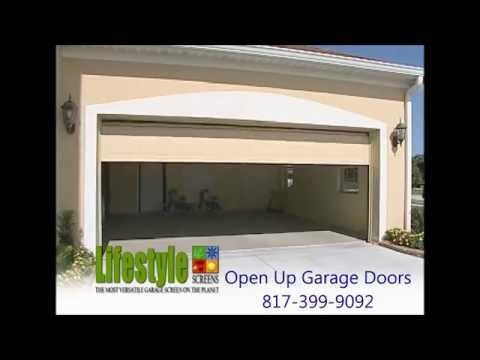 While we supply new garage doors, accessories and openers for Residential and Commercial uses, we also provide service and maintenance solutions for all types of installs in the Dallas/Fort Worth area and offer unique products for your garage like the incredible Lifestyle Screen solutions. 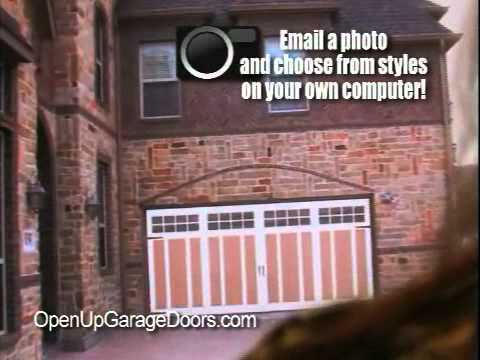 Is helping each customer create their own garage door vision. 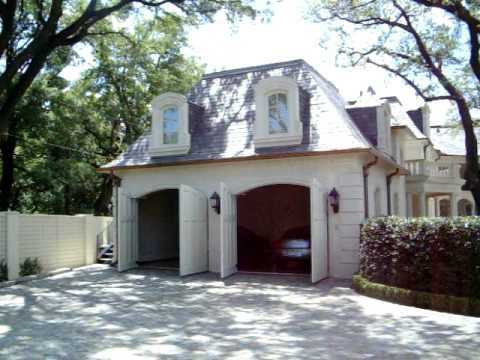 Our goal is to help you enhance the appearance of your home. To be the type of company that every individual can feel comfortable with in regards to our products, our customer service and our staff of experienced and well-trained employees. 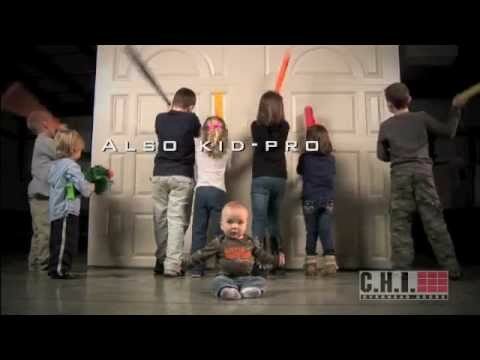 We'll be here to provide service to you, your children and your grandchildren.